Handy and intuitive, Modern PDF Converter works seamlessly with most business applications. Through a familiar Print Dialog interface, you can convert existing documents to PDF or create new documents with elements imported from other applications. 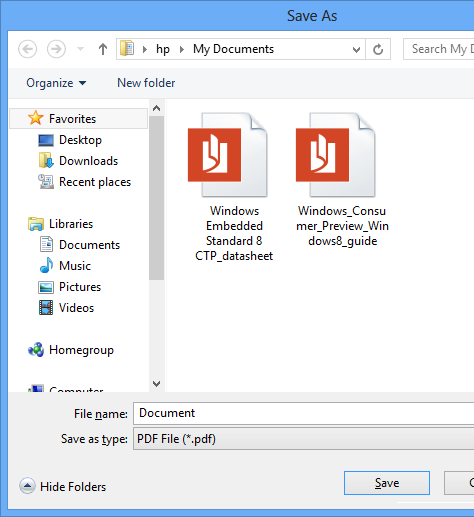 Besides conversion to PDF, Modern PDF Converter can convert PDF back to popular images formats, restore PDF to Microsoft Word document, and turn PDF into web pages. A detailed tutorial can guide you through all the functions and features at hand. Anyone looking for a solid PDF solution will find it in Modern PDF Converter. Modern PDF Converter is an all-in-one solution that comes with several PDF manipulation utilities such as PDF Split & Merge, PDF Encrypt & Decrypt, PDF Page Number, and PDF2Any. Click the above picture to see larger image. Modern PDF Converter makes the conversion of your documents to PDF files fairly easy. Just print to the Modern PDF Converter printer as you normally print to an InkJet or LaserJet printer, and you will get the PDF document that you need.